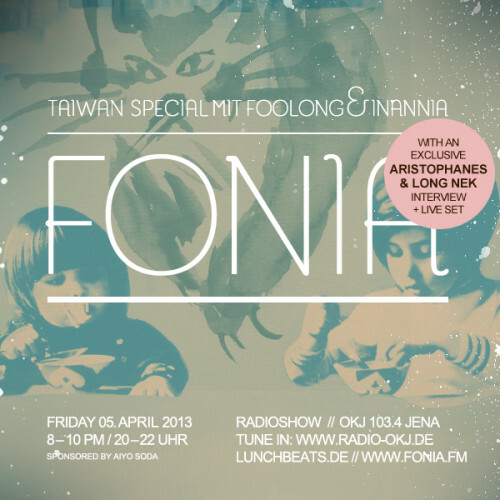 April 5th brings the next fonia radio show. This time we take a closer look at the beat & hop scene of taiwan. As guests we welcome aristophanes & long nek. 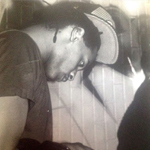 We look forward to 2 hours filled with breaks and beats and as a special a live set by long nek! The recording of the show will be uploaded soon!